Zensations operates from a beautiful listed railway building in Derby. Situated 5 minutes walk from the city centre. It has free on-site parking, with great transport links. Zensations’ premises are stylish, attractive, warm and inviting. The perfect place for you to unwind, relax and recover. Situated within a fitness gym, with access to a comfortable waiting area, separate men’s and ladies’ showers and bathrooms. 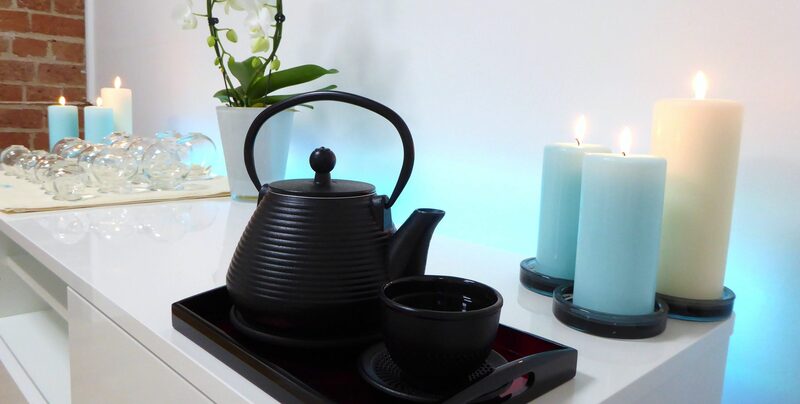 Zensations offers a wide range of treatments, with price packages to suit everyone, delivered by a qualified, registered and experienced therapist. 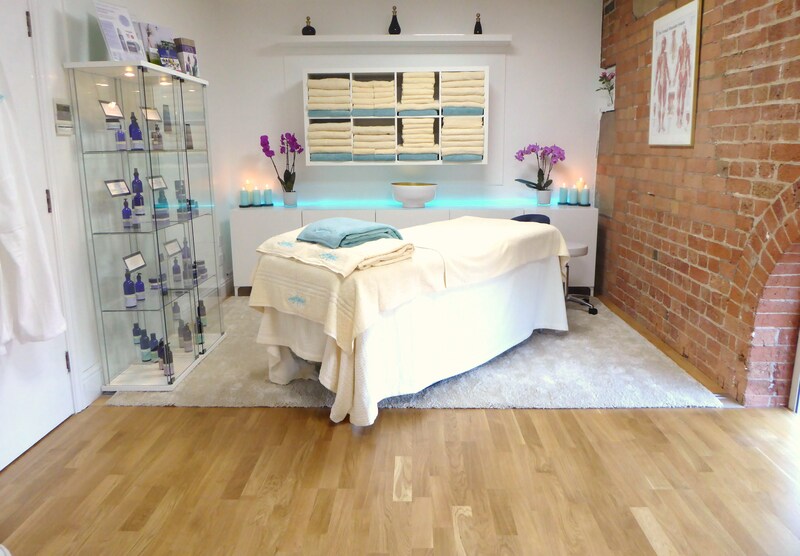 So if you want to improve your health, mobility, performance and well-being choose Zensations Massage Therapies Derby. To give your well-being a kickstart ~ book your appointment online now you’ll receive a warm welcome when you visit us here at Zensations. How to find us: Zensations’ premises are well sign-posted: Situated to the rear of the Tioga building, on the upper floor, within the fitness gym. (Please kindly do not use the Tioga main reception entrance).